After getting engaged, you’ll get lots of advice of when to book a certain type of wedding vendor, from well meaning friends and family that have planned a wedding before. However there are a lot of variables to consider like type of vendor, location, date and so on. Therefore, the answer to this question isn’t as simple as you’d think, and is one that gets asked quite a bit. My advice as a Kent wedding photographer would be to contact the wedding photographer that’s top of your list as soon as your venue is booked. 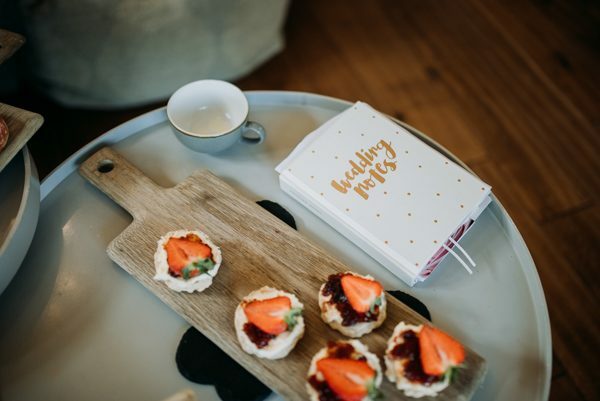 There’s not much point in speculating on dates with your photographer before you’ve booked the venue as the photographer’s availability changes day to day and you may not be able to get the date you wanted at your dream venue. Also, once you’ve secured a date you know whether they are available or not for your wedding date. So you can either book, or move onto the next one on your list. Do bear in mind if you’re after a Friday or Saturday date over the summer you probably need to be booking about a year or so in advance, as many popular photographers book those dates up very quickly. So, we’re currently in July 2018, and for me 2019 is probably around 80% booked up and key dates in 2020 filling quite quickly. So are you ready to book your wedding photographer? Then get in CONTACT today.